Bandai Namco Entertainment announces that they will be revealing a new Gundam game on January 22, 2019. Details of the reveal for the new game will be teased during the Mobile Suit Gundam: Battle Operation 2's teaser video that will be released on January 21, 2019. In the past few years, Bandai Namco has released numbers of successful Gundam games for the PlayStation 3 and 4, including Gundam Versus, Gundam Breaker series, and Battle Operations. On the other hand, Sunrise and Bandai Namco Entertainment announces a free app for iOS and Android for the Gundam Iron-Blooded Orphans Spin off (Urðr Hunt) that will include games and other paid services that will launch anytime soon this year. Also, Bandai Namco Entertainment announced that they will be ending the service for the Mobile Suit Gundam: Battle Operation NEXT game for PlayStation 3 and PlayStation 4 on March 28, 2019. Hope this will be on pc. Come one, be for Switch! PC Game? or PS4 exclusive? Maybe Battle Operation Next Next? Xbox by any chances ? Press F for GBO NEXT. Related: I just finished downloading GBO2. 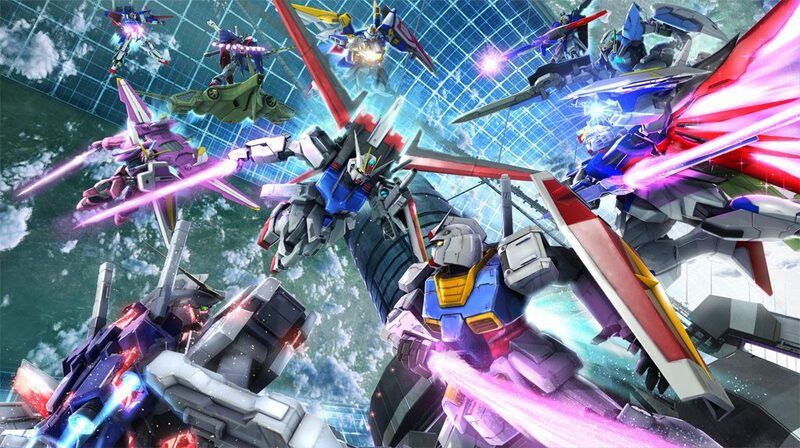 I hope its Gundam vs Gundam Next Plus 2 featuring Mobile Suit Gundam Narrative.